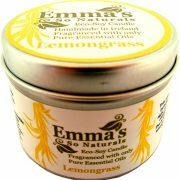 Emma’s So Naturals Eco-Soy candles are handmade in Ireland from soya wax and are naturally and delicately fragranced using a high percentage of only pure essential oils. They are long lasting and clean burning, vegan, palm free and tested only on me! They are free from paraffin, parabens, synthetic dyes and artificial fragrances. 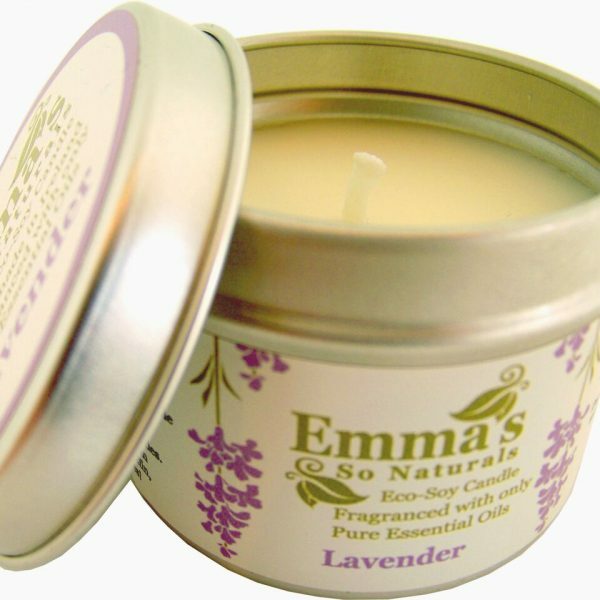 The range includes a 50 hour glass tumbler candle, a 20 hour tin candle and wax tart melts, in a growing range of natural pure essential oil scents.